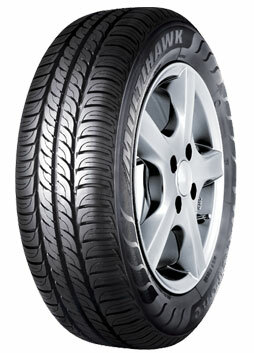 You really know the sheer pleasure of a smooth, relaxing ride when driving with the Firestone Multihawk. This tyre has been designed just for you. Combining even greater comfort with excellent handling and durability, the Multihawk really is the perfect all-round performing tyre.